Our mission here at Long Lake Natural Health Center is to provide services and products that help people restore and maintain their health. Here you will find affordable professional grade whole food based supplements and services to fit your wellness goals. Here at Long Lake Natural Health Center, we are the community leader in natural health and wellness solutions. While our healthcare system slowly dies, our loved ones continue to suffer from symptoms such as skin irritations, weight, gas, bloating, anxiety, depression, allergies, and asthma. The current system has failed our health, putting band-aids over cries for help. You can’t be the change without feeling the change. We can help translate the symptom experience your body is having into an individualized designed clinical nutrition program that will bring about total wellness without the use of surgery or medications. You deserve an optimal level of health. We will get you there. If you are pregnant for the first time or the 15th time, you may want to consider having a doula assist during your birth or postpartum period. The word “Doula” is derived from the Greek term for a “woman who serves”. Birthing women and new moms all over the globe for many centuries have had other dedicated women who took on guiding them through the natural process and sacred time during pregnancy, birth and postpartum. We here in the West have lost that form of support and teaching for mothers, partners and families over the decades as birth has become highly “modernized” and medicalized. My goal and passion as a Doula is to help bring the sacred, and transformational aspect of birth back to our current culture while also leaving new parents and families with the experience of being expertly supported, practically educated, and ultimately empowered in their unique situation and choices for their birth… no matter what the method of their birthing is, across the large spectrum of ways birth can look, either by choice or medical necessity. I am fully trained in both the Birth and Postpartum Doula Training Courses through DONA International (DONA Certification will be complete June 2018), apprenticed my work and studies under Nichi, and have been a Doula with My Healthy Beginning since late 2015. In that time I have had the honor to work with over a dozen families for over 14 babies (yup, there was a couple of sets of twins in there too! ), in both the Birth and Postpartum Doula capacity. 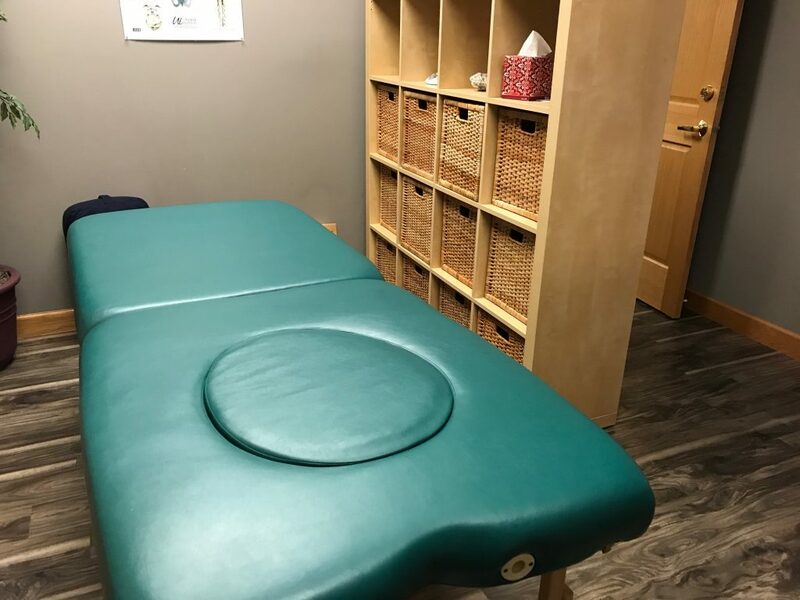 I LOVE that my Doula Clients get to take advantage of the many services and support we provide here at The Long Lake Natural Health Center. 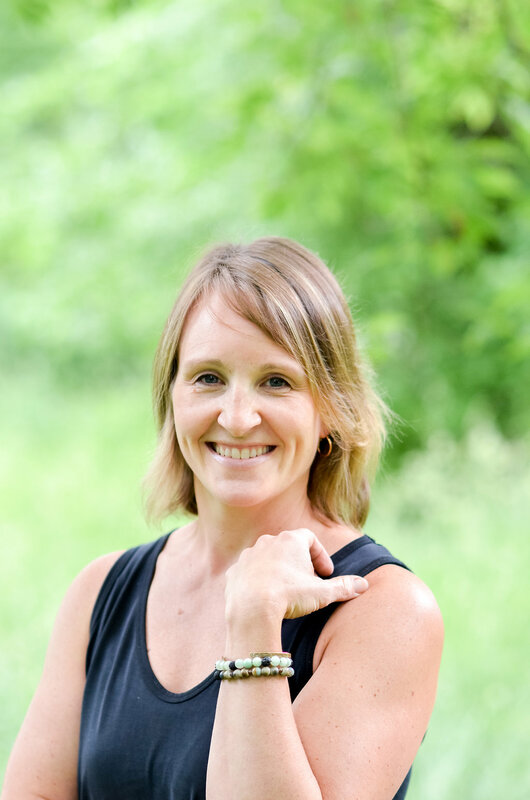 From personalized Nutrition Response Testing Packages, Craniosacral Therapy, Yoga, Mamas Group, plus so much more, my clients feel great and love becoming part of our tribe. I truly believe our holistic level of service and support sets me apart in this industry, and I am so proud to work with all the amazing women at our practice. I am a Twin Cities native, a mommy, an artist, a lover of color and music, a widow, a sister, a daughter, a friend, AND a champion & advocate for women, partners, babies and families as they embark on one of the greatest journeys that life has to offer, BIRTH. I look forward to meeting with you and discovering your specific needs and desires for your birth experience and how I can be of benefit to your journey.